Action, Criticism, and Theory for Music Education (ISSN 1545-4517) is a peer-reviewed journal (following the “blind review” protocol) seriously committed to principles of open access. Authors do not pay a fee to be published in ACT. ACT’s editorial standards are rigorous, with an average acceptance rate of 28%. 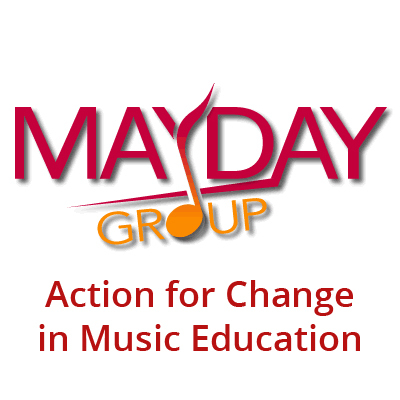 Founded in 2001, the journal publishes critical, analytical, theoretical, and policy development articles of international interest that illuminate, extend, or challenge the “Action Ideals” of the MayDay Group. Critically-informed scholarship from a broad range of disciplinary perspectives is welcomed: music, education, philosophy, sociology, history, psychology, curriculum theory, and others. Frequency of issues is determined by submissions, approvals, and technical preparation. ACT is dedicated to serving an extensive international readership with diverse needs, interests, and concerns. Where articles deal with national or regional specifics, authors are encouraged to frame their research in terms that are relevant and interesting to readers in other countries or situations. In a typical year the journal is read in more than 160 countries throughout the world.